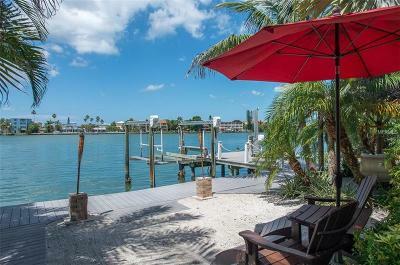 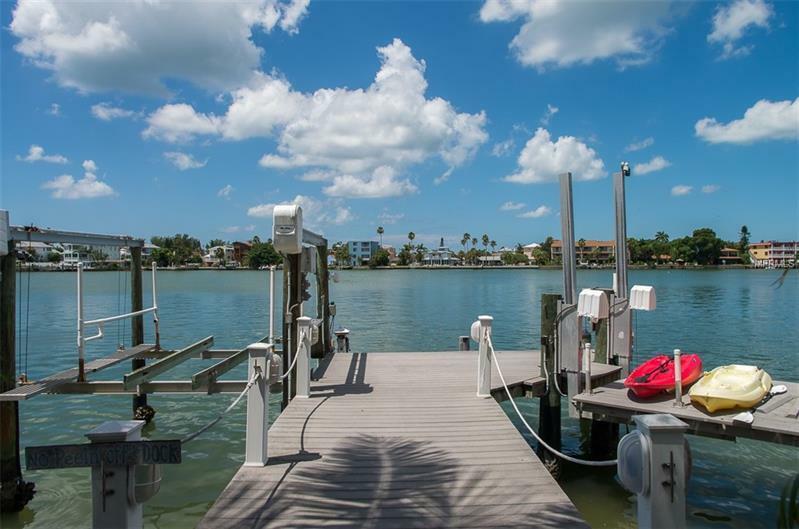 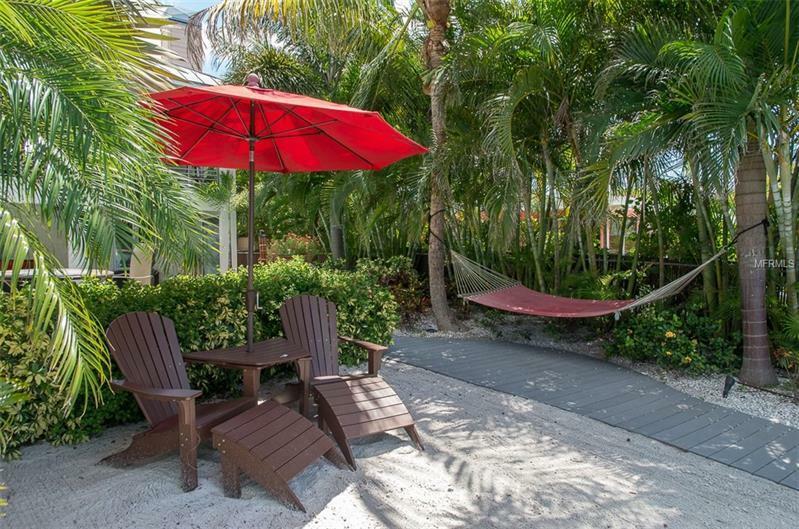 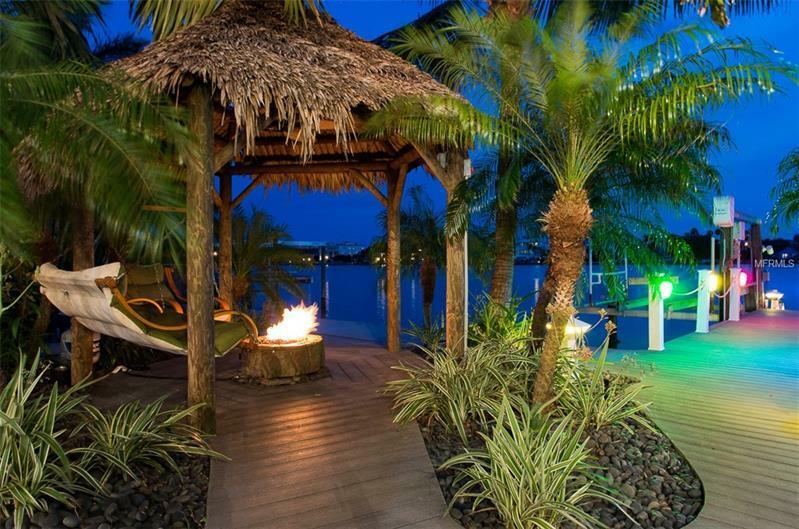 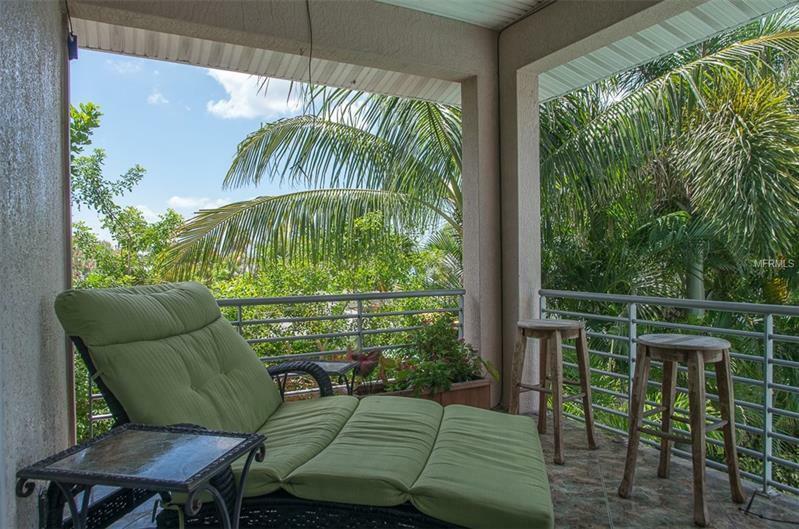 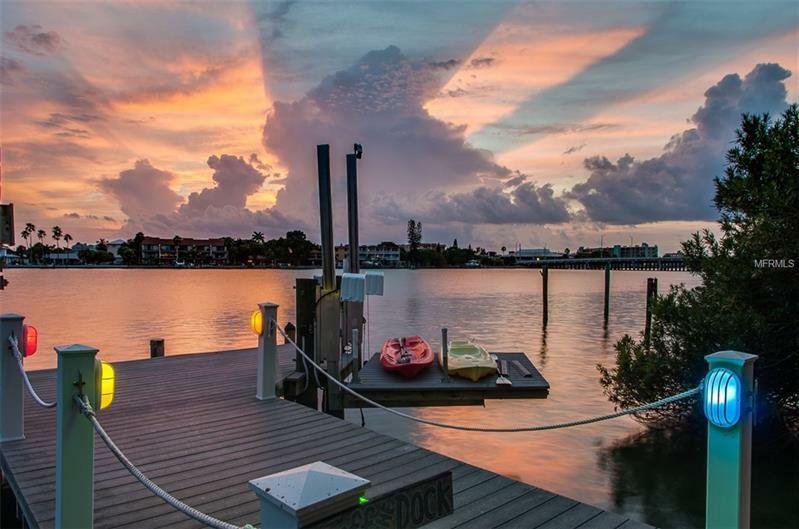 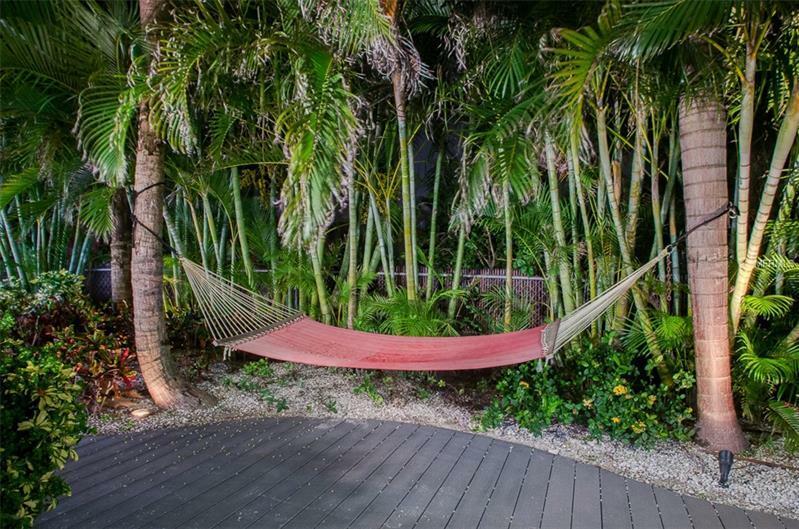 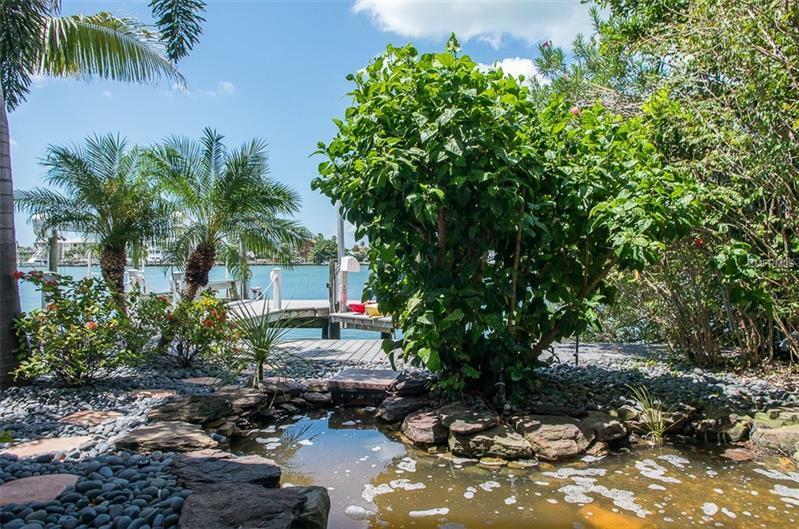 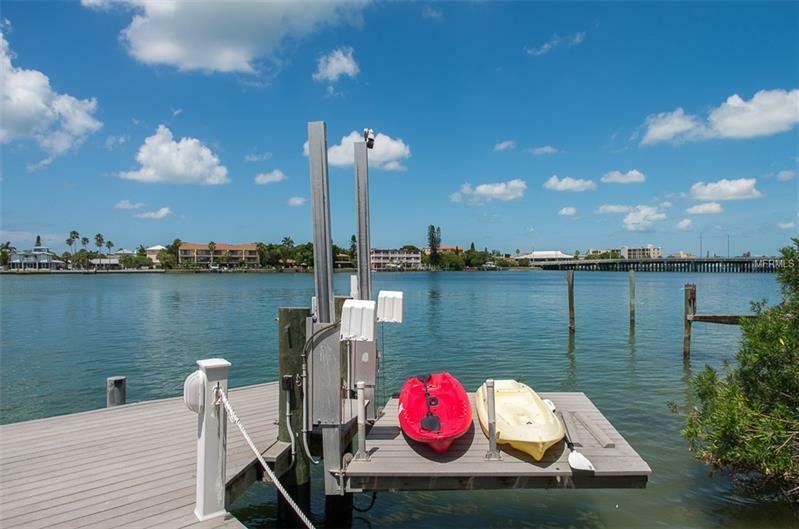 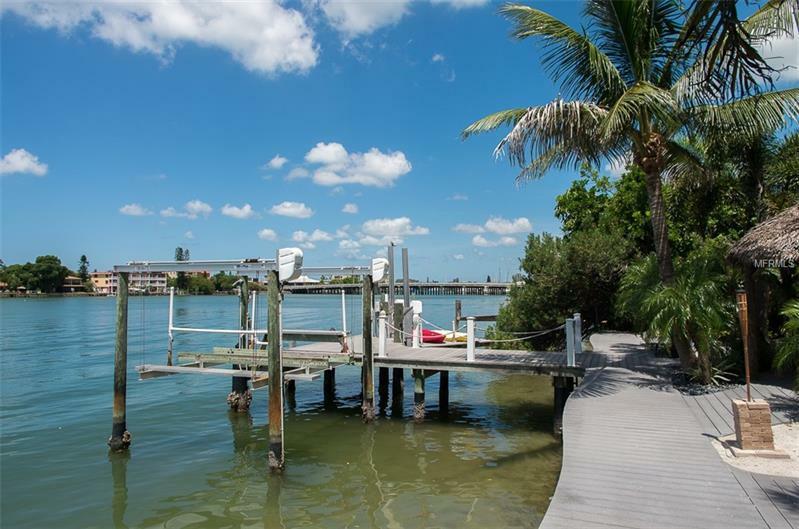 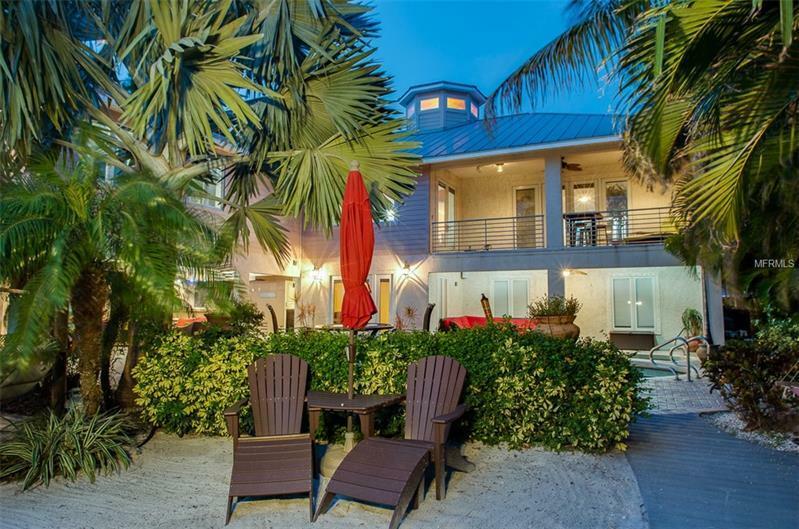 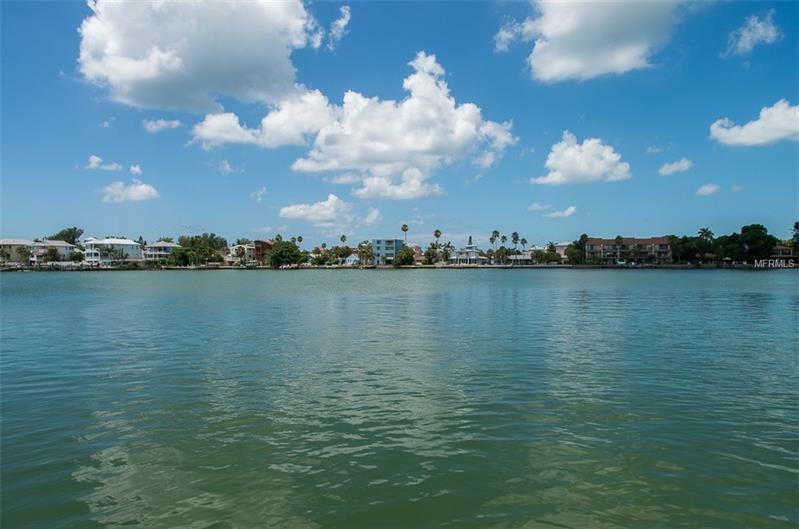 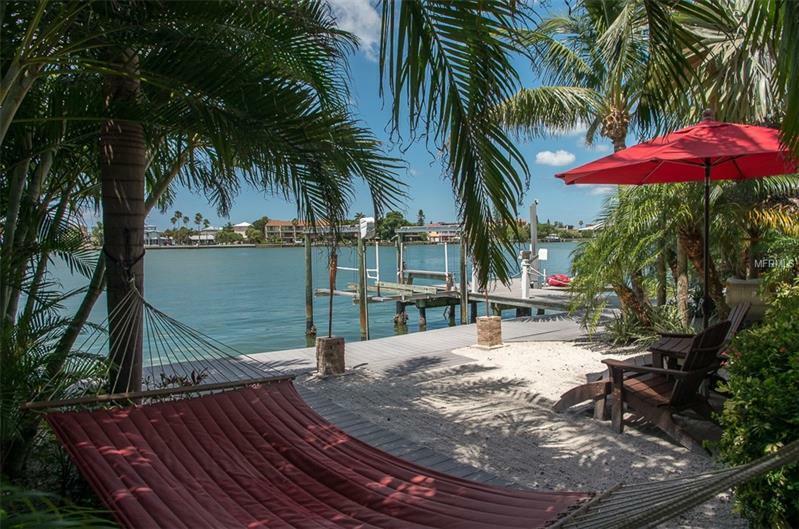 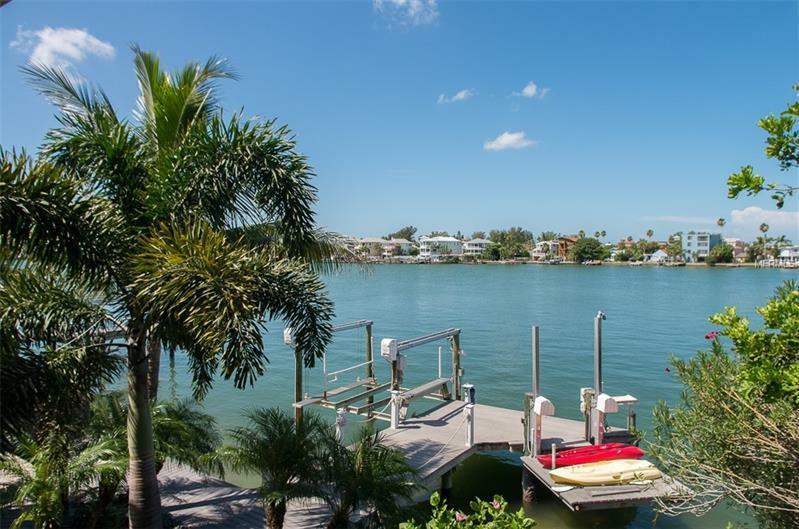 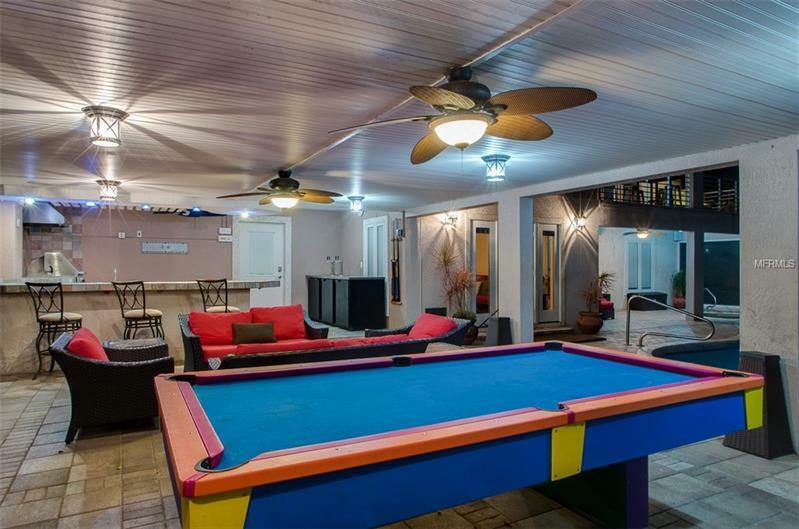 SURROUND YOURSELF IN THIS KEY WEST STYLE WATERFRONT PARADISE W/ SPECTACULAR SUNSETS EASY BOATING ACCESS TO THE GULF OF MEXICO & SHORT WALKS TO THE WHITE SANDS OF TREASURE ISLAND & SUNSET BEACH! 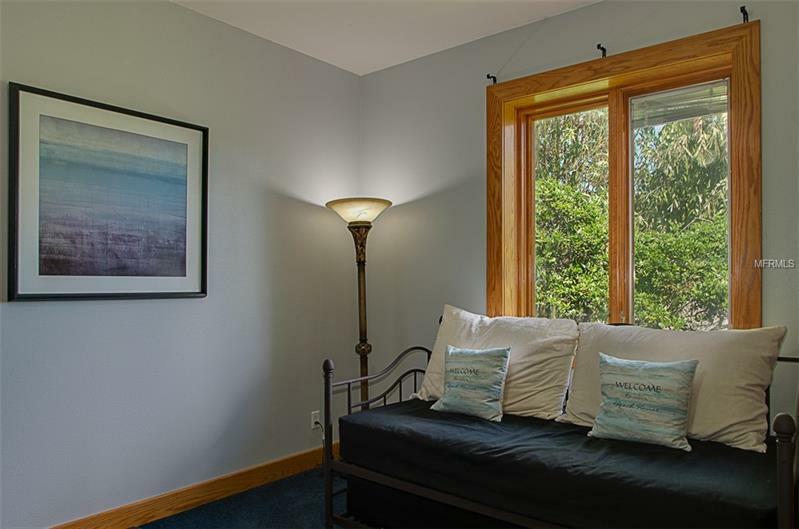 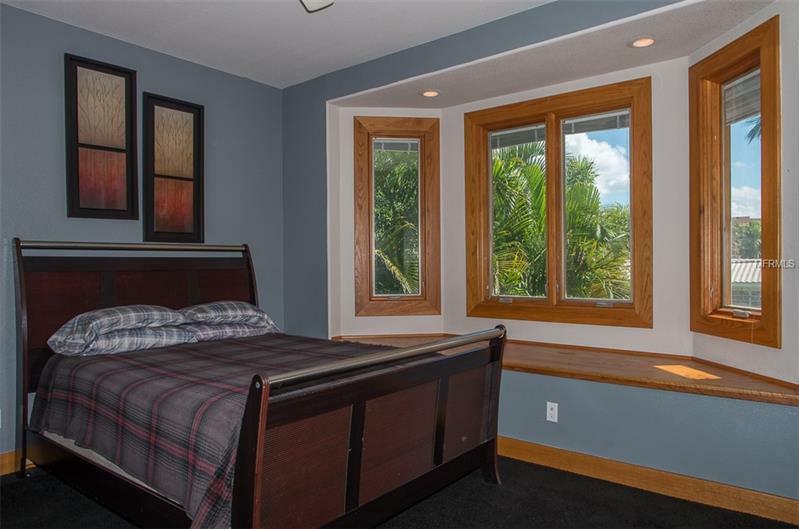 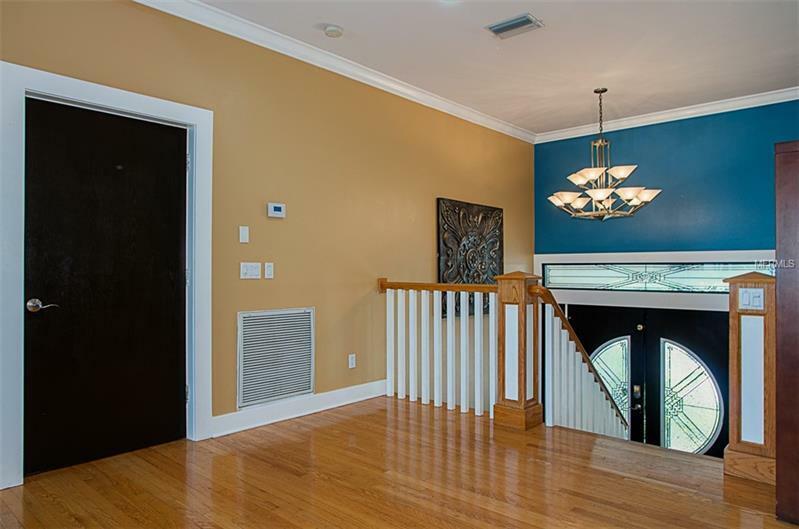 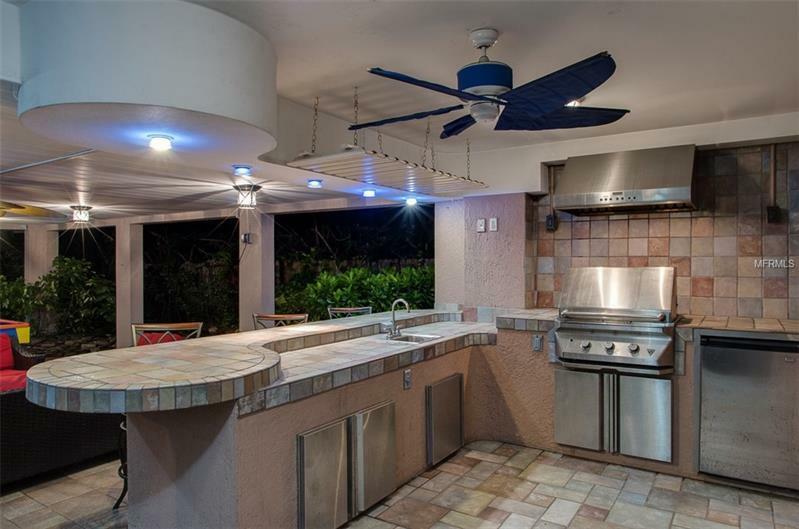 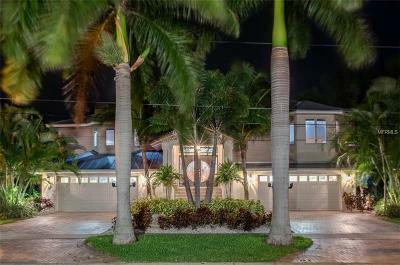 Built in 2002 this homes Superior Construction Quality far exceeds most w/ ALL SOLID CONCRETE BLOCK solid poured concrete floor metal roof Seashell Stucco & more. 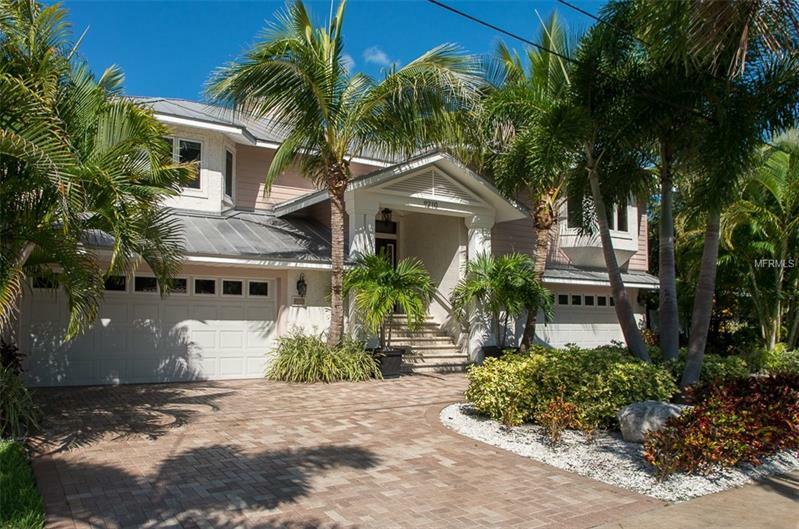 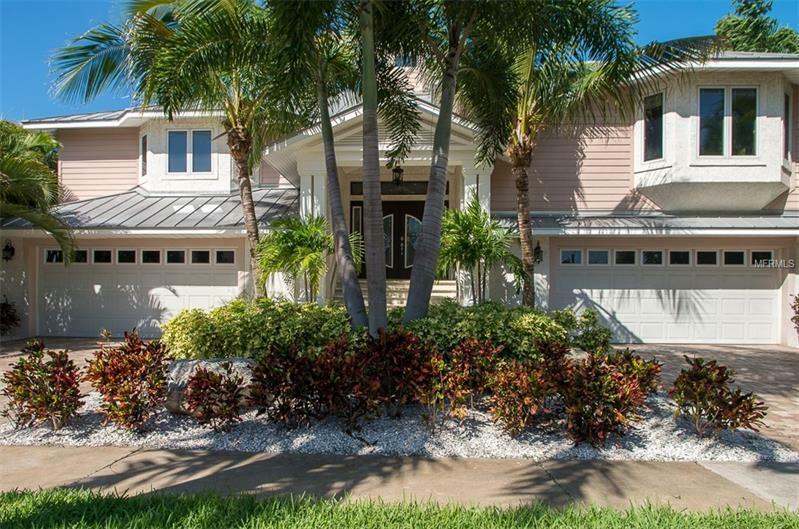 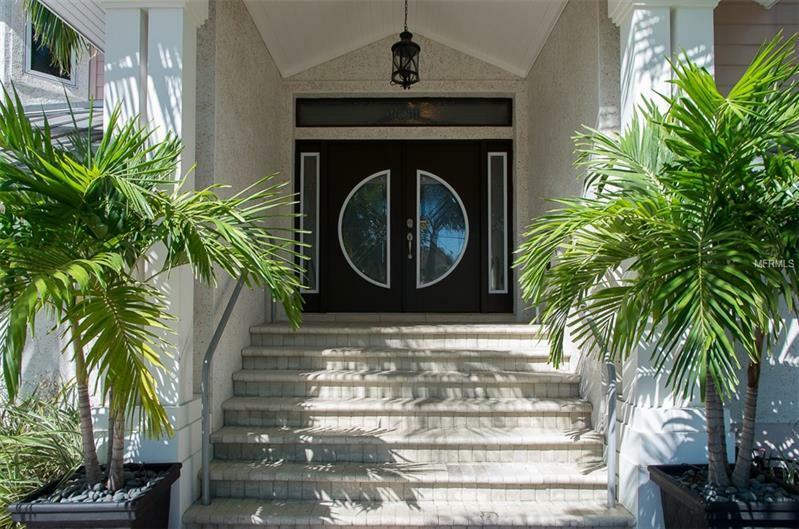 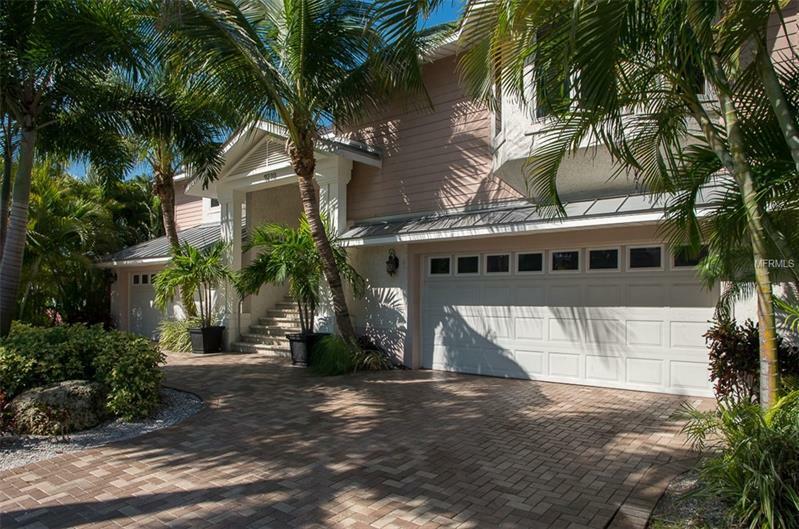 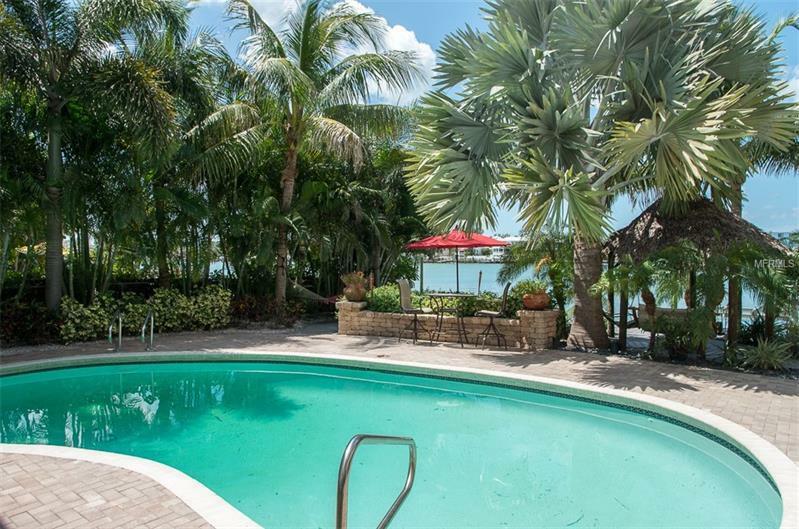 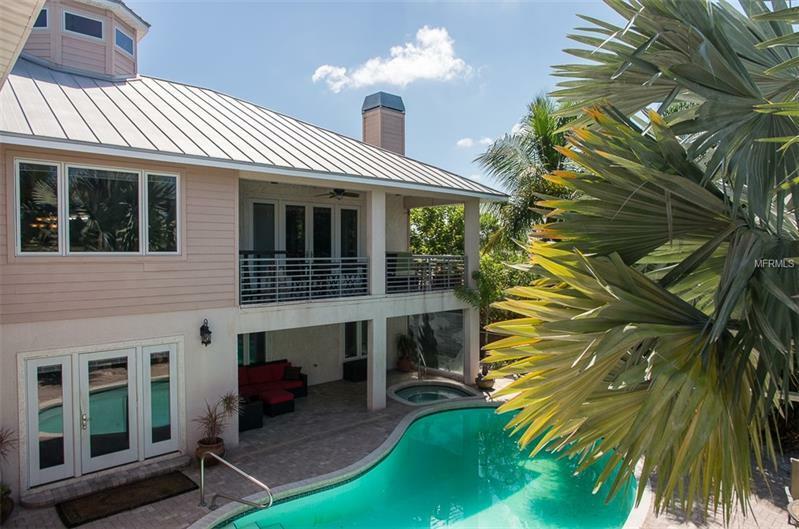 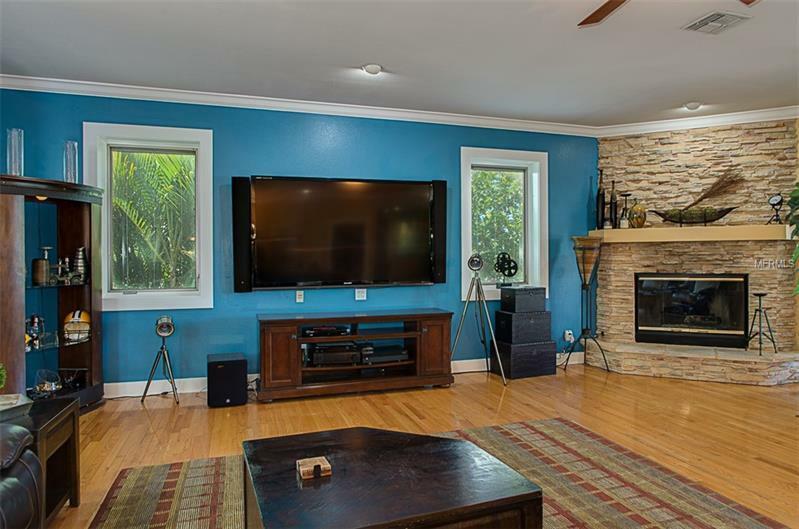 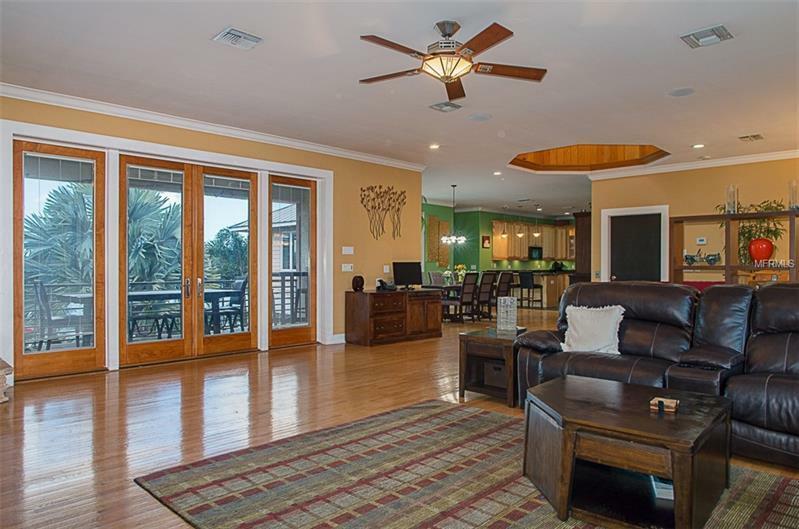 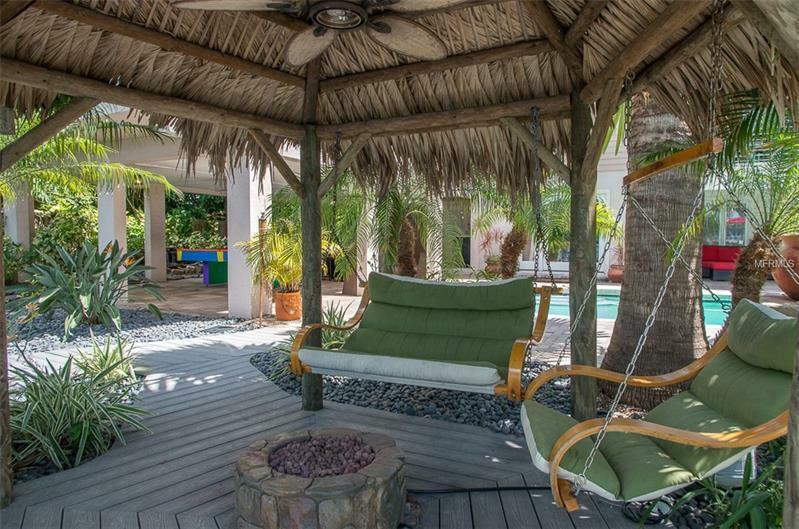 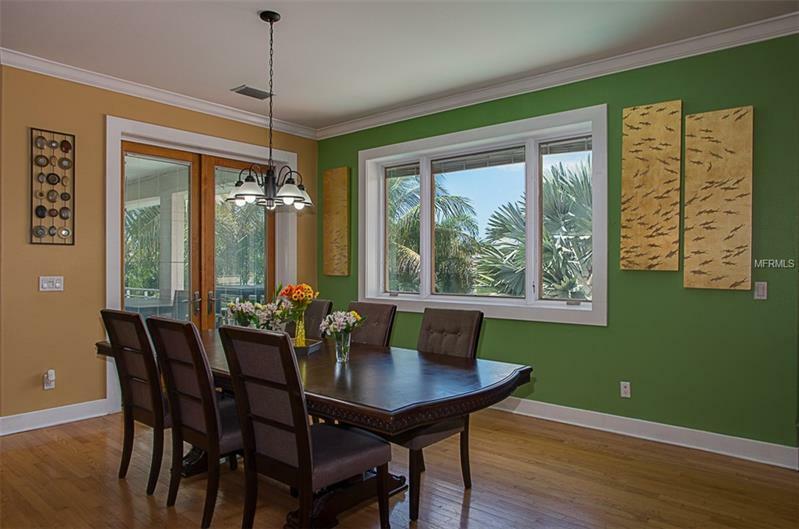 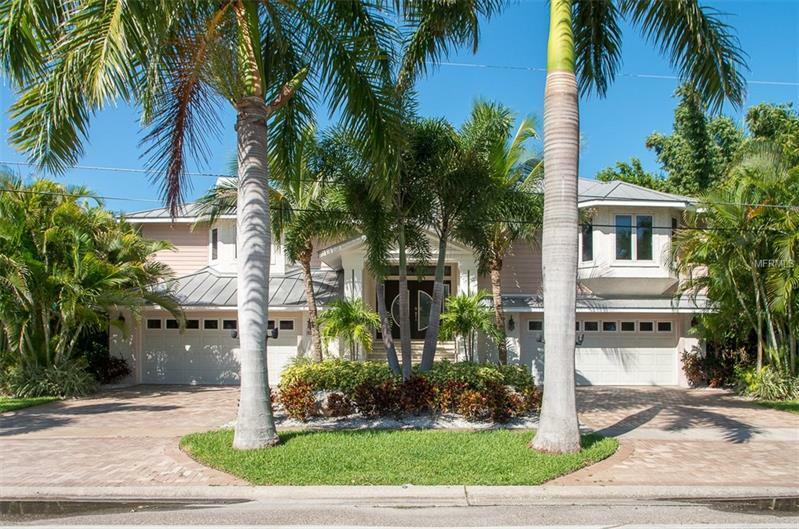 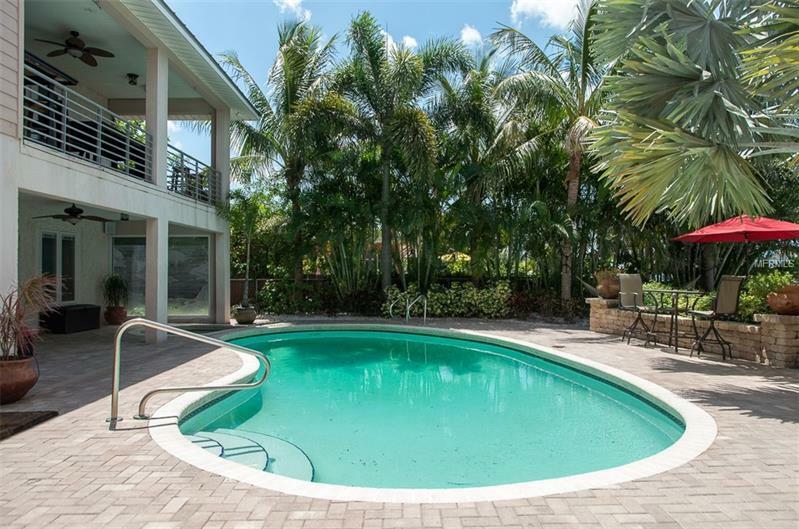 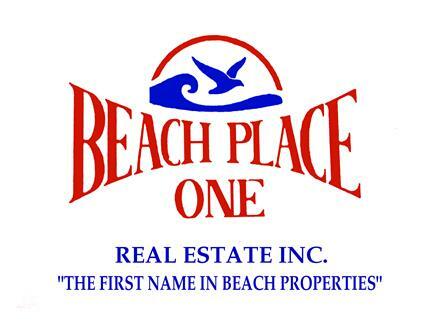 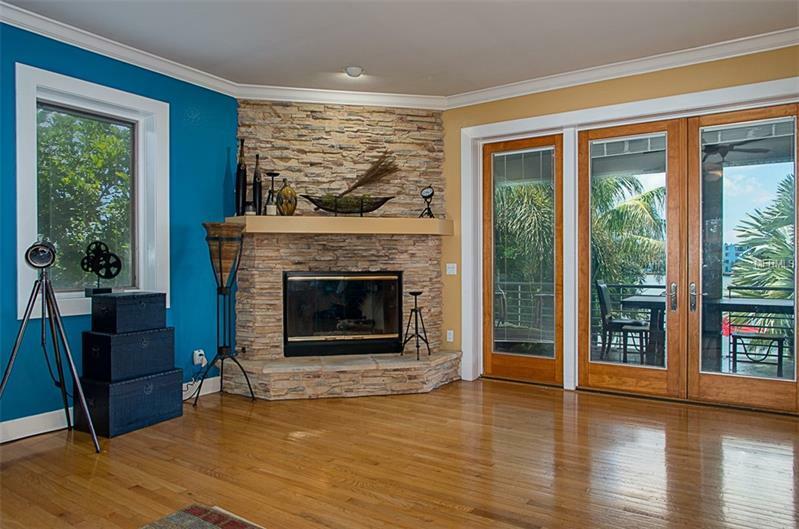 Tropical landscaping huge Palms & a covered entryway welcome you to this "ONE OF A KINDââ Beach Home w/ 3139 SQFT 3 beds 3 baths & 4+ CAR GARAGE! 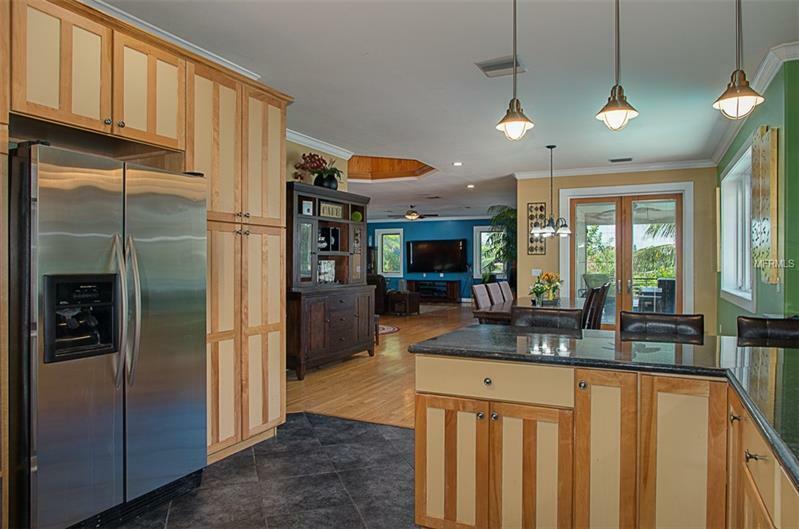 Your amazing new home features PELLA windows/doors ELEVATOR Beach area outdoor kitchen Tiki hut & fire pit professional exterior lighting & backup generator! 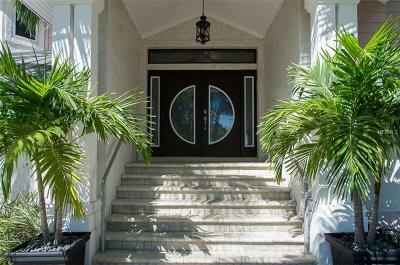 Step inside & youâre immediately drawn to the 22â Cupola & large living space w/ high ceilings hardwood floors gas fireplace & French Doors to a covered balcony with pool & water views. 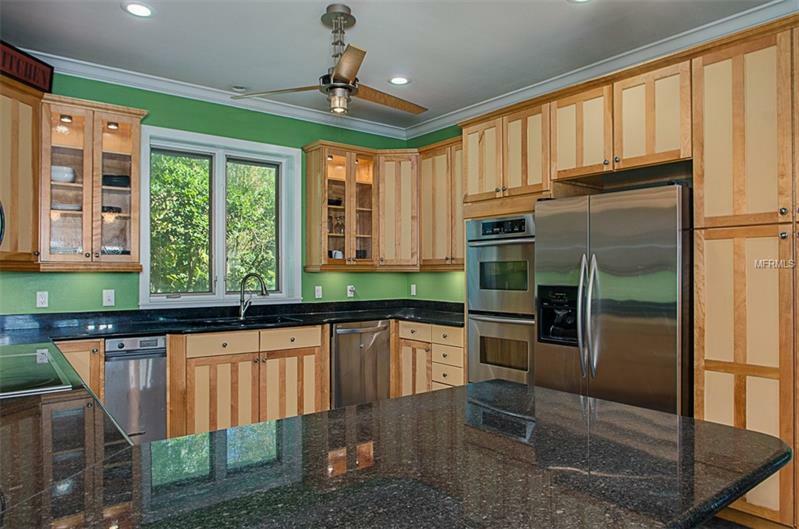 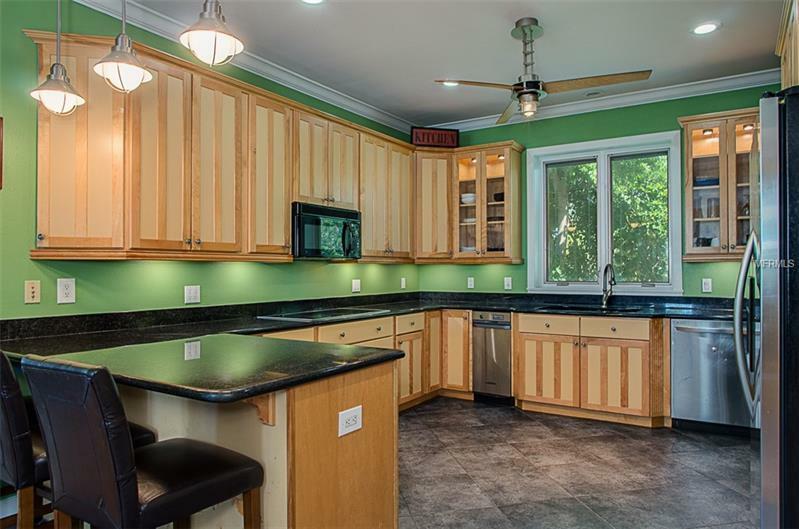 Shaker style Maple cabinetry in the kitchen is complemented w/ Granite countertops double oven & a bar top. 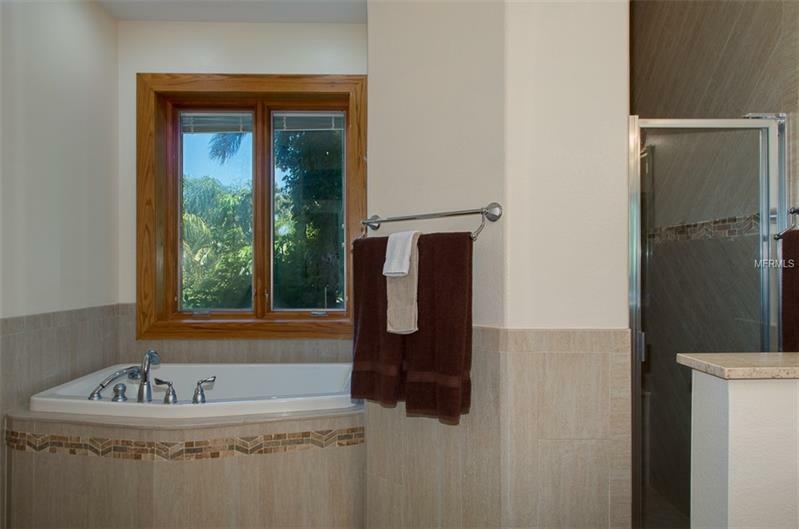 Master Suite has a walk-in closet water views private balcony & a beautiful En-Suite bathroom. 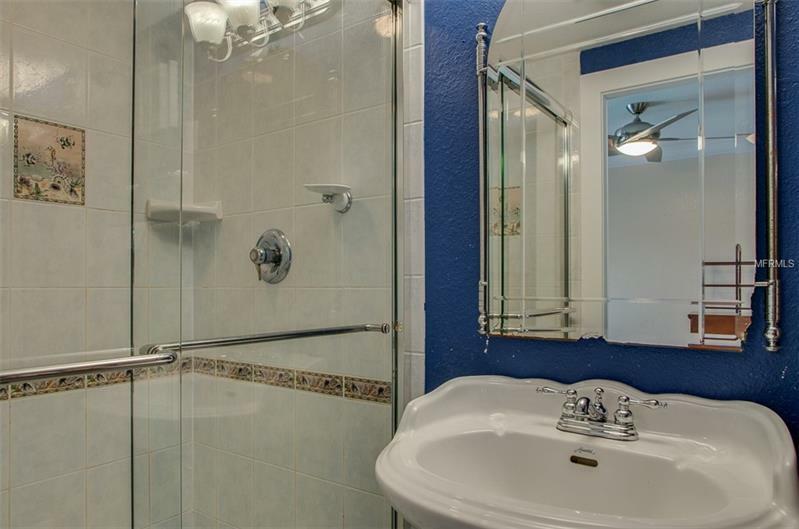 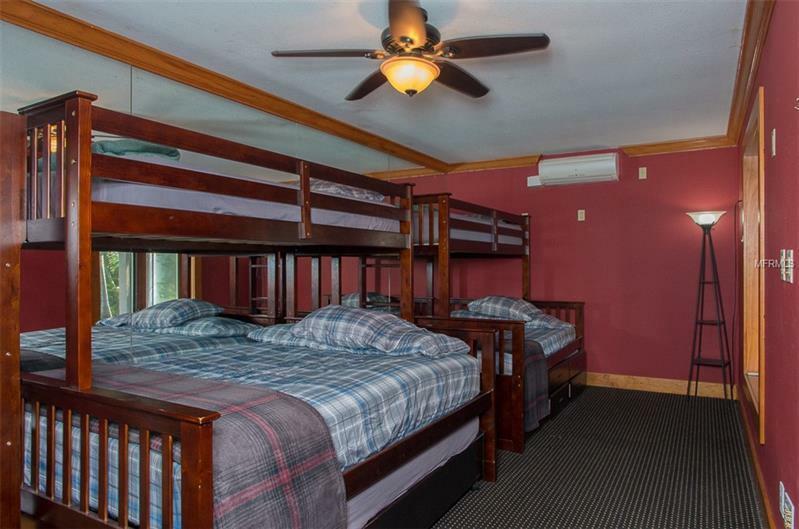 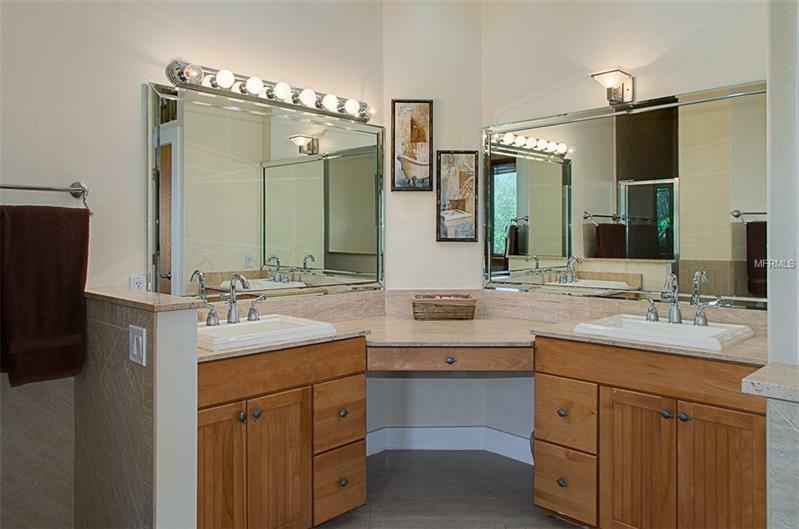 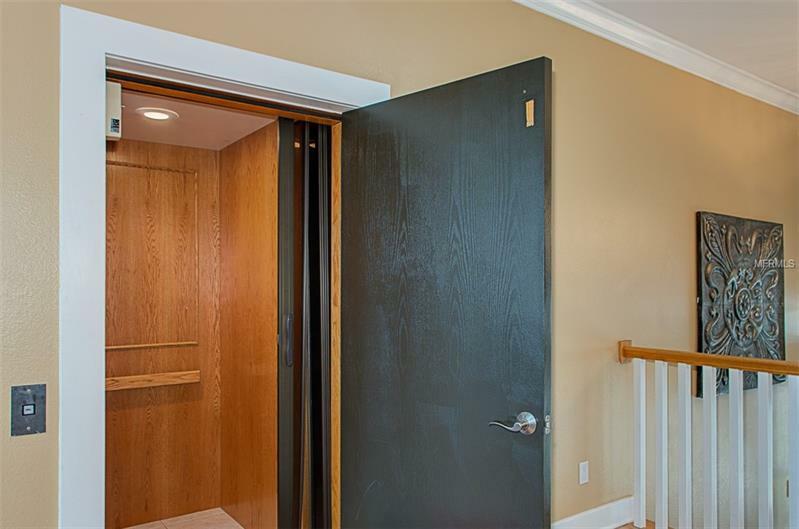 Lower level has a full bath & 2 bonus spaces for a bedroom/office/gym or Mother-In-Law Suite. 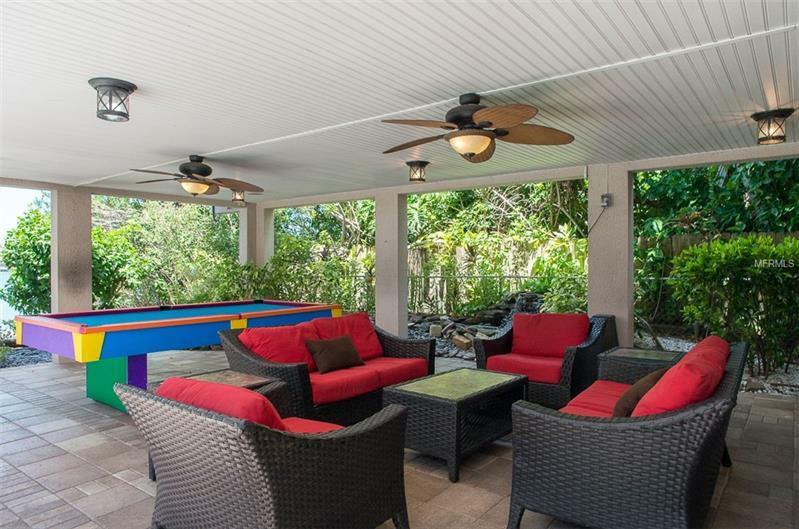 Out back youâll find a True Resort Style Paradise w/ a heated salt water pool & spa Trek deck walkways covered patio spaces & tranquil pond. 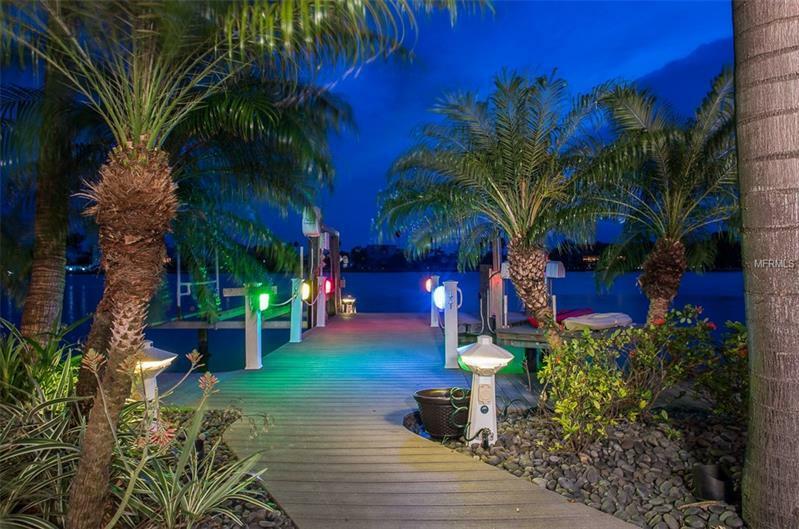 Trek Deck dock has a 10k lb boat lift double jetski lift and water/electric. 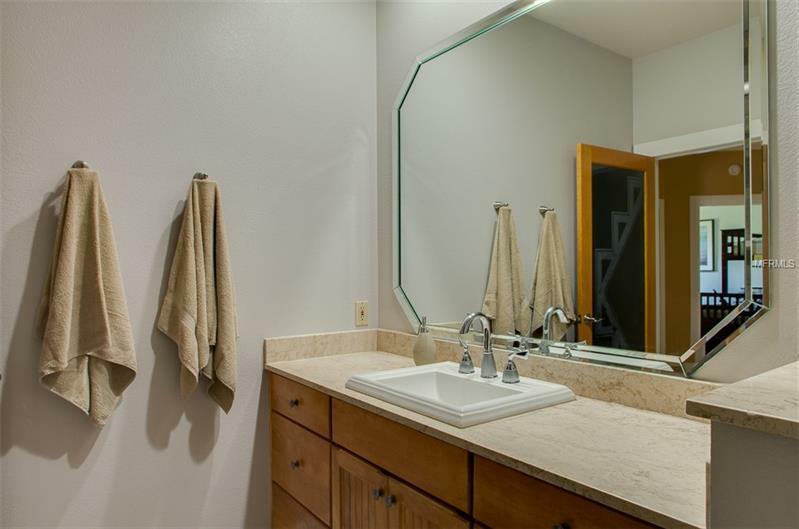 Newer systems include 2-A/Câs(â14/15) 2-50 gal water heaters(â16) & pool heater(â16). 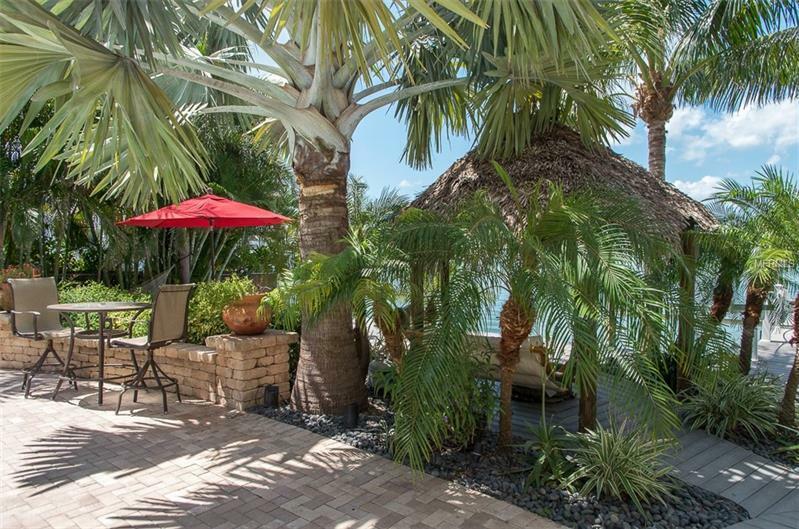 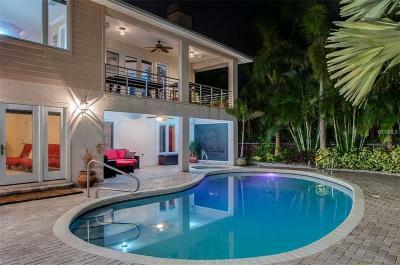 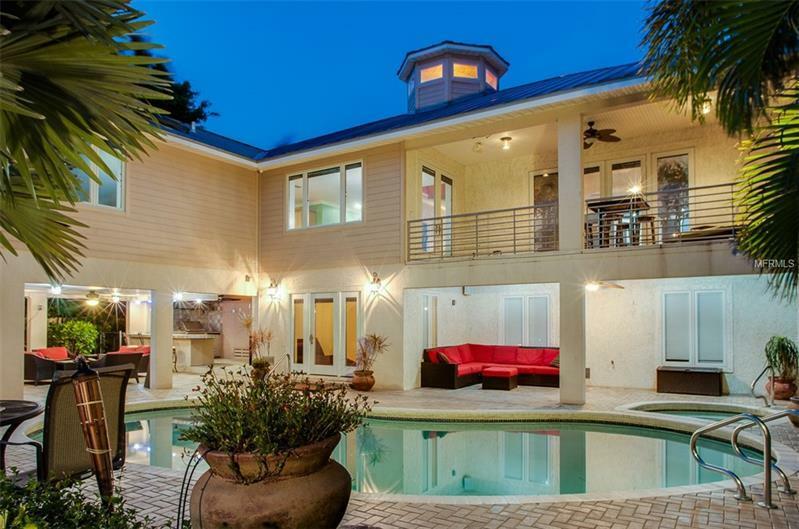 This home is a True Paradise w/ too many features to list!